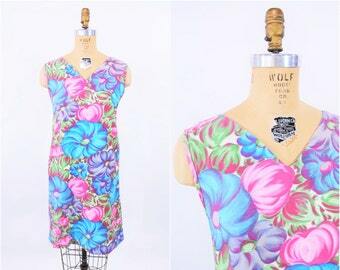 1960s floral dress | orange pink fit n flare vintage dress | W 24"
This 1960s dress had me singing Dolly Parton, imagining myself with bouffant hair and yearning for warmer temperatures upon sight! 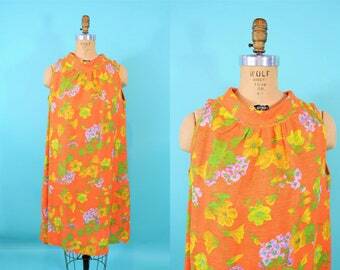 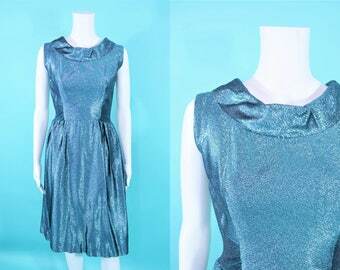 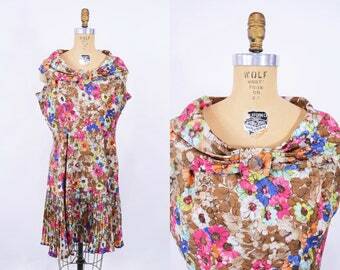 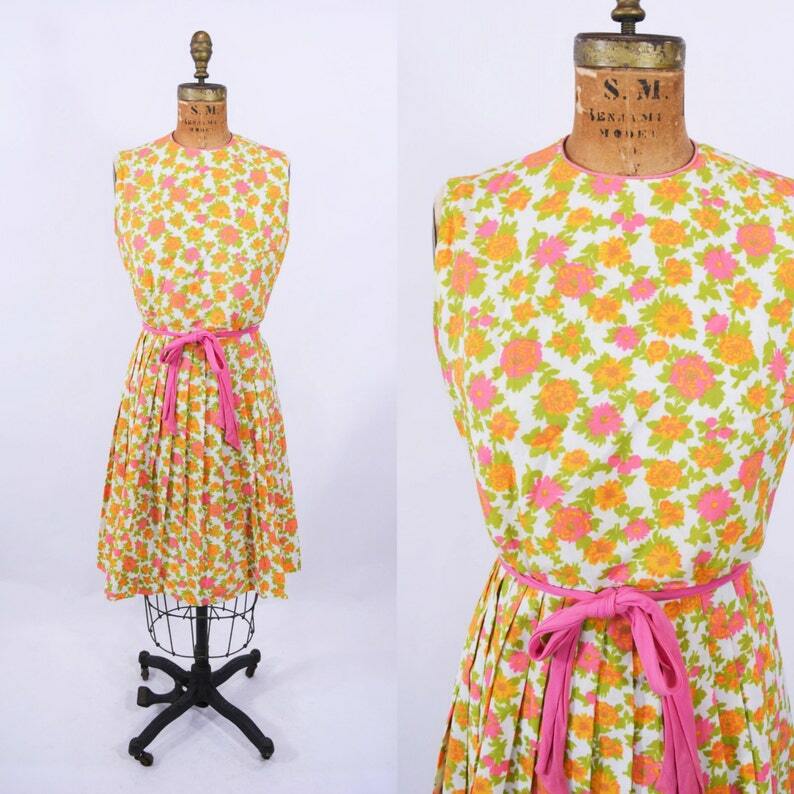 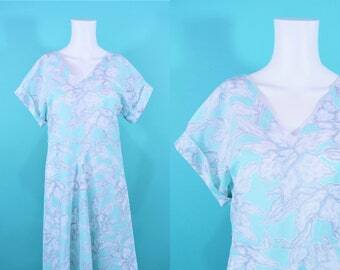 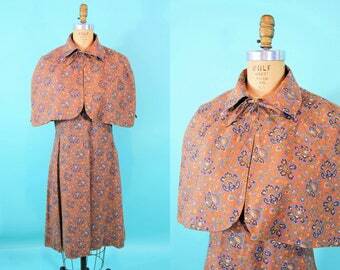 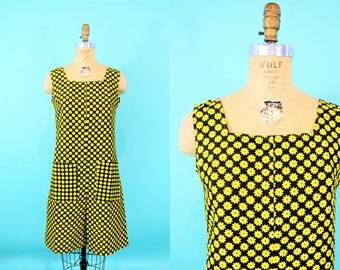 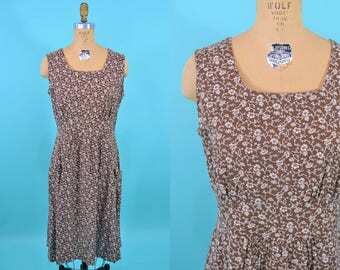 The orange, pink and green floral print make an excellent combination on this darling vintage dress. 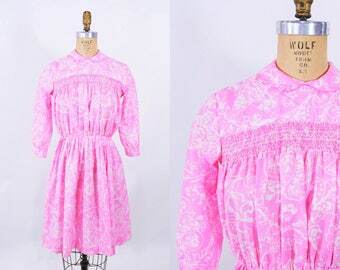 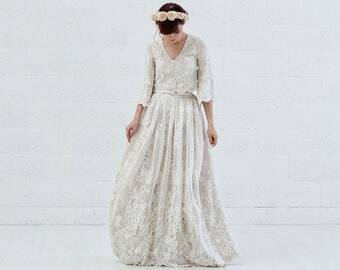 Has thin pink piping around the collar, blouson bodice, a pleated skirt, a matching pink fabric tie belt and zips up the back with a metal zipper. 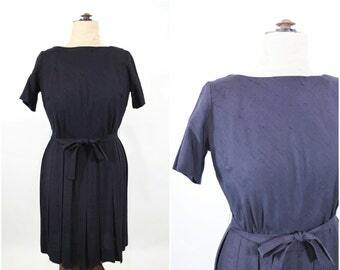 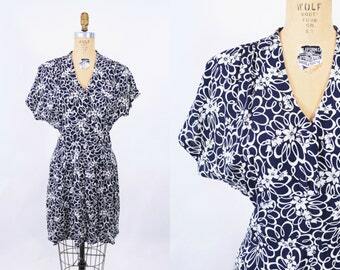 ☝For reference Marie's measurements are S 14", B 33.5", W 24.5", H 32"
1960s shirtdress | black orange floral print cotton day vintage dress | W 25"
1960s floral dress | abstract print pleated skirt vintage day dress | W 32"
1980s tropical dress | aqua gray Hawaiian fit & flare vintage dress | W 29"
1960s lamé dress | turquoise metallic fit flare vintage evening dress | W 25"
1960s print dress | green brown leaf acetate ascot tie vintage day dress | W 29"
1960s floral dress | brown pink floral wide collar vintage sheath | W 33"
1990s floral dress | black white print vintage dress | W 28"
1960s cape dress set | brown blue floral print vintage dress | B 37"
1960s floral sundress | brown white floral print vintage dress | W 32"
1960s black dress | AS IS classic belted vintage dress | W 32"
1960s floral dress | vintage bright flower print shift | W 35"
1960s tent dress | bright orange floral rolled collar vintage shift | B 41"
1960s smocked dress | pink white floral teen size vintage | W 26"
1960s metallic maxi | navy paisley motif sheer sleeves vintage dress | W 28"
1960s daisy dress | mod yellow black floral print cotton vintage scooter dress | W 35"